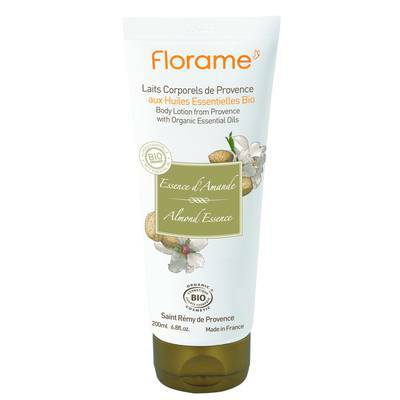 Dive into the heart of nature with this Almond Essence Body Lotionfrom Provence. It penetrates rapidly, leaving your skin soft andmoisturized thanks to the soothing, relaxing effects of organicAloe Vera and Lavender floral water. The Almond Essence scentwill make you succumb to the charms of Provence.